Based upon his statements, at least, 2016 is set to be a big year for President Barack Obama. Not only is he moving forward on the gun control restrictions he has tried and failed to enact over the last eight years, but he may also be finally closing Guantanamo Bay prison, the detention center he vowed to shut down at the beginning of his presidency. What would differentiate this attempt to close the camp from his efforts in 2009 is that the president might not stop at Congress’s rejection. While McDonough would not say whether the president would issue an executive order to shut down the camp, with a Republican majority in Congress, the administration might take other steps to circumvent Congress. There are currently 104 detainees still at the camp, which runs on more than $440 million a year. Aside from the obvious expense of detaining the prisoners, Guantanamo opponents indicate that al-Qaeda and other terrorist groups use the camp as part of their recruitment propaganda. Others point to the breakdown of justice and legitimate legal procedure at the camp. Prisoners are held without charges for years, and when they are criminally charged and receive representation, it takes years for prisoners’ cases to reach court. The most recent released inmate had been held at the prison since 2002 without charges or trial. His transfer to Kuwait was approved last week when the administration found he no longer posed any threat. Forty-five other inmates have been approved to be transferred elsewhere out of the camp. Those who have not been approved to be transferred are likely looking at indefinite detainment, particularly if President Obama is not able to shut the camp before his term is over. 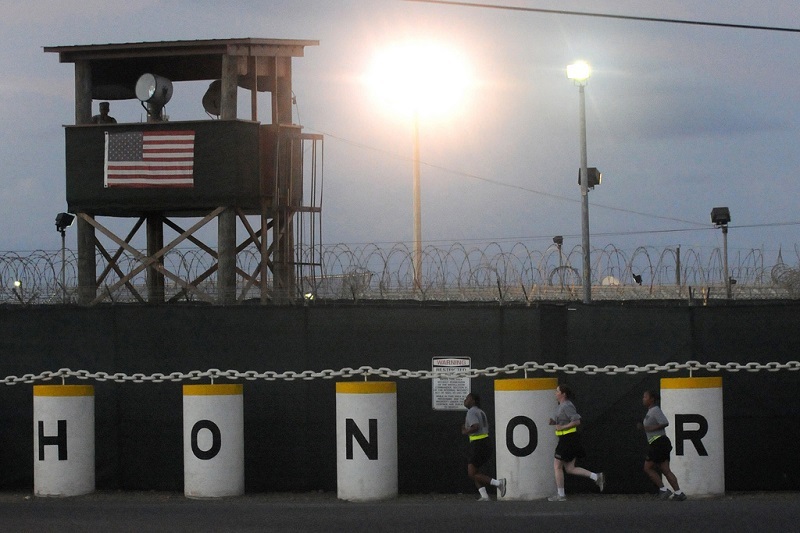 The remaining detainees include the September 11th terrorist attack collaborators. Still, despite the crimes the detainees are accused of committing against the country’s national security, government officials, activists, advocacy groups, and former wrongfully detained prisoners all maintain the camp must close and remains a black mark on the U.S.’s history of civil rights.